​Teko will introduce himself to the students and briefly talk about the importance of reading, courage, hardwork, teamwork. And how they have played a part in his life and career. The students will get warmed up by doing some fun and basic basketball drills and exercises. 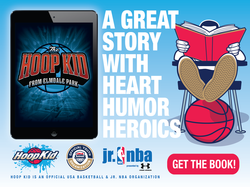 The students will compete together in 5 fun team building basketball games to win points. 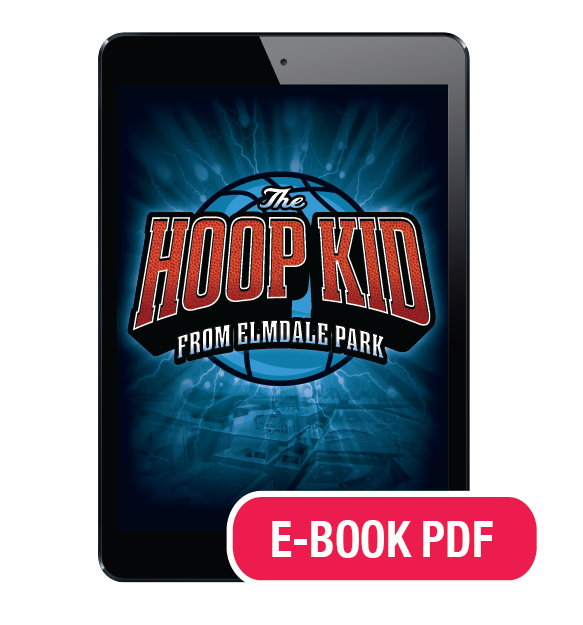 ​Each student has 1-minute to read one designated page from “The Hoop Kid from Elmdale Park”. They will then need to correctly answer one multiple choice question to win points for their team. 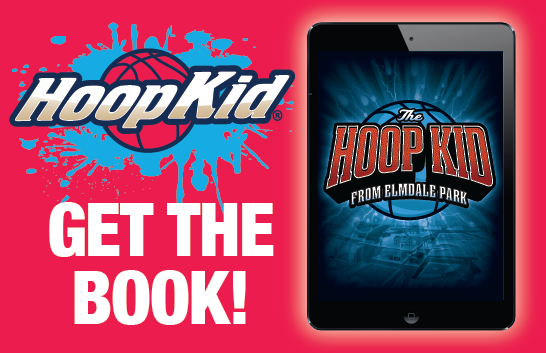 Each student will have 2 minutes to read and answer a basic math word problem, then dribble down and make a layup before time runs out to earn points. Teko will distribute the rewards and consolation gifts. And offer some final words of encouragment. Be Elite Basketball is about teaching, instilling and developing the habits that allow all our student-athletes to grow as people, students, and basketball players; it’s about the involvement of great people providing quality instruction, motivation, mentoring, feedback and a supportive environment that affords all who participate the opportunity to reach their individual best in sport and in life. Learn more here. to book an event for your class today! ​For local visits in the KS/MO region: $750 per day, maximum of 2 events plus 20 minute keynote per day. (Note: an “event” is a 60 minute game with up to 28 students per game.) Out of town visits (that means any event that requires an overnight stay): $950 per day, plus all expenses (includes travel, lodging, meals). Payment in full is due on the day of my visit, via check or PayPal. ﻿As an affiliate, you will receive 50% of any sale that happens through your affiliate link. 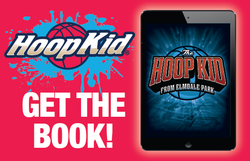 You can get sales from clickable Hoop Kid ads on your website, shares on social media (Facebook, Twitter, etc), email blasts and blog posts. 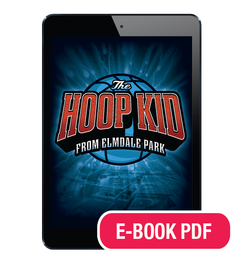 Reminding your audience of Hoop Kid's mission and e-books at least every month or when there is a promotion available will help keep your sales up. The majority of your referral sales will come from well written newsletters, Facebook posts, email blast and blog posts by you. If you are writing a post, we recommend you use your own words to describe the Hoop Kid mission, our e-book and the importance of kids reading and if possible show pictures of your Team with the books. Your audience knows and trusts you! They are more likely to purchase something you recommend than any fancy ad or text we provide. You are of course welcome to use any of the ad images (to the right) or one of our short descriptions about the book and our mission.